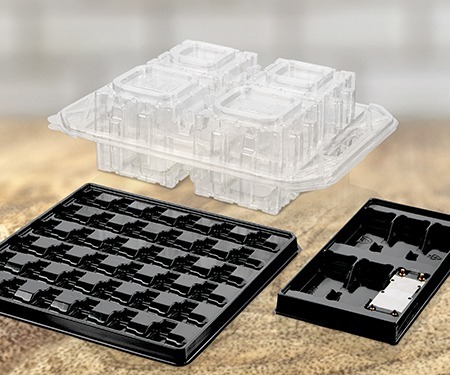 Need plastic shipping or material handling trays? Or custom clamshells that add merchandising appeal to individually packed products? Our skilled design team knows what it takes to keep your product safe from damage in any production environment – and we ensure this throughout every step of the design process.